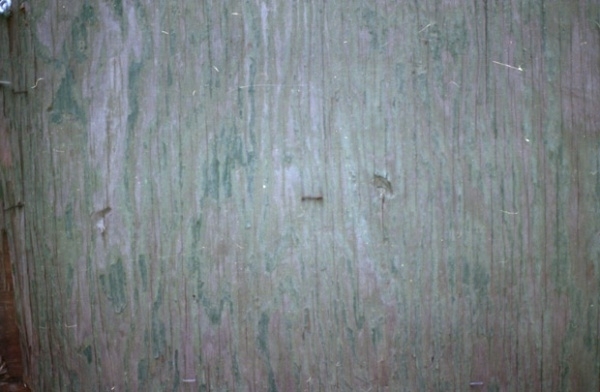 These textures are usually in dull shades of gray or black. With little-to-no detailing, they fit as a great background. 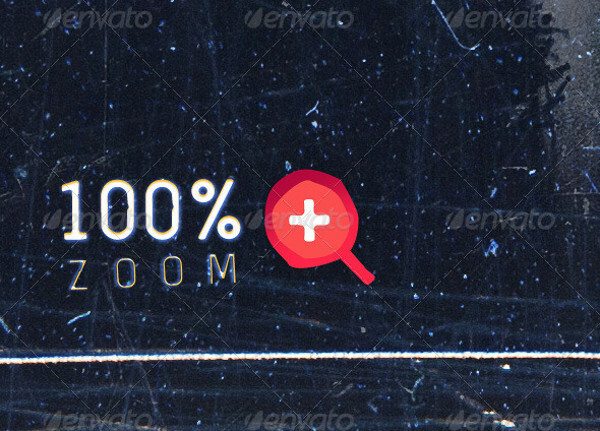 You can also use them as overlays with some blending options to add finesse to your design. 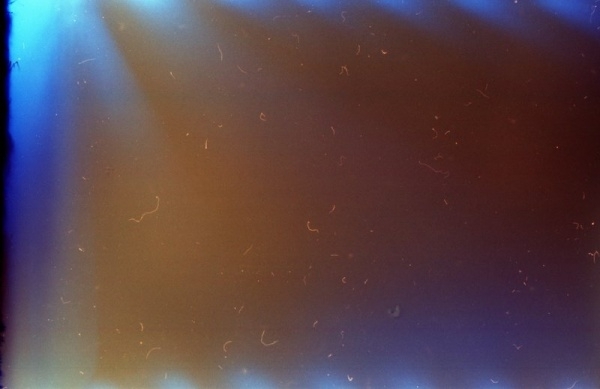 Here are some of those abstract film textures that you can find on the web and access in Photoshop. 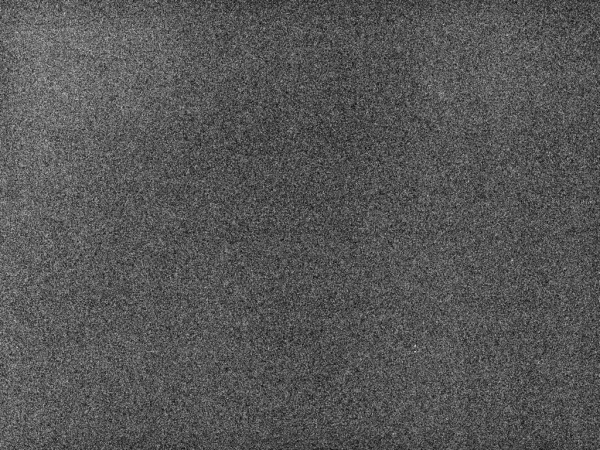 This is a simple background texture in black and white grain. This texture can be paired along with a chalk or charcoal-inspired font, to create amazing designs with text and artworks. 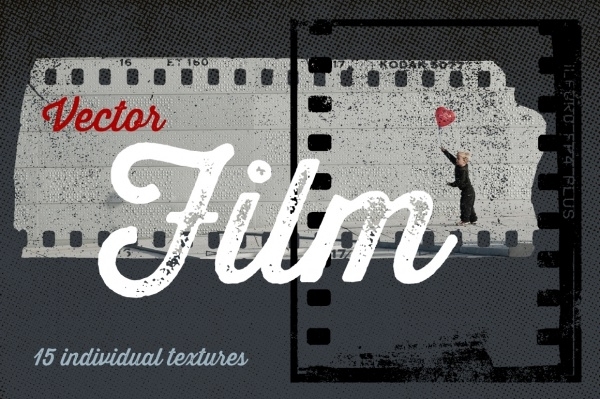 Check out the most common film texture there can be. You can see the minimal detailing and dull colors in overtones of black and white that are prominent to such textures. 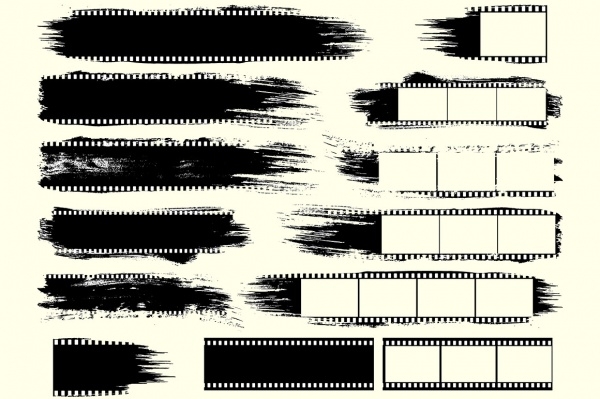 These are some of the vintage film textures that can be isolated from the vector graphic to be used individually. The roughness along with the scratches and distorted colors gives the vector an unconventional look. 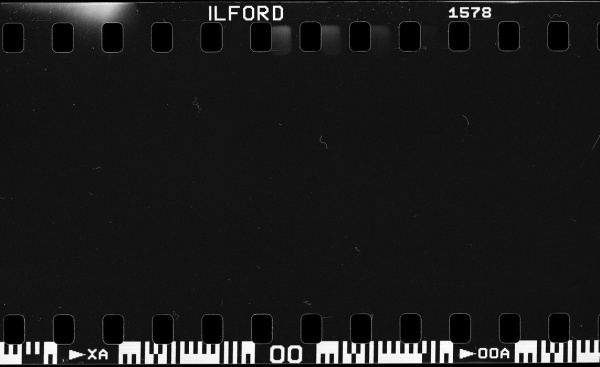 Here is a classic pack of 28 monochrome film pieces with scratches. 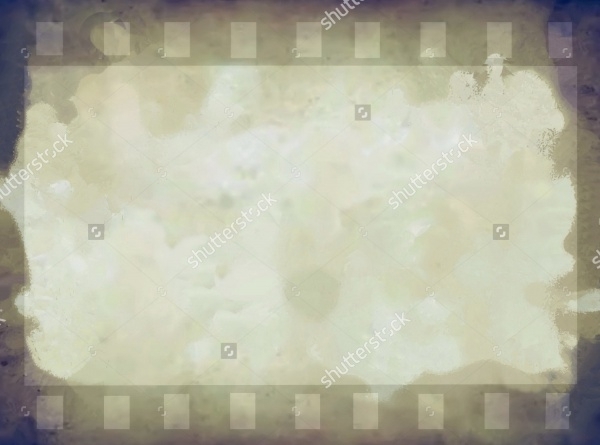 This old fashioned pack is available at a high resolution of 5616×3744-pixels and can be used in web and print designs, animations, photos, etc. 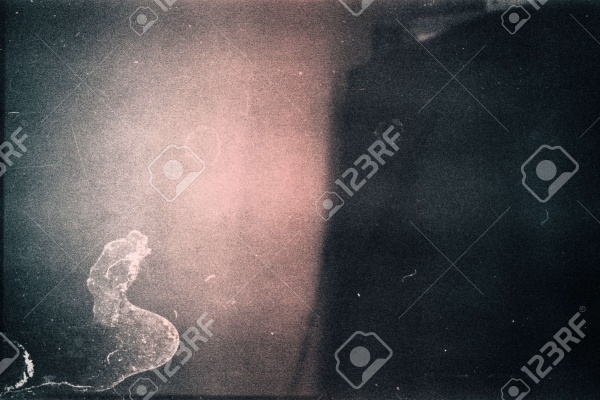 Do you want to give your pictures a retro and old grainy look? Or you want your entire flyer or poster in that same old look? Check out this downloadable PSD file which is fully organized and layered to make your photo look like an old Polaroid in just a couple of clicks.You may also see Vintage Textures. 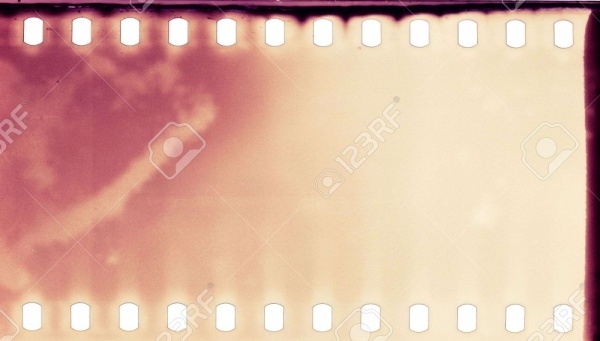 Here is a simple yet elegant color film roll as the background. 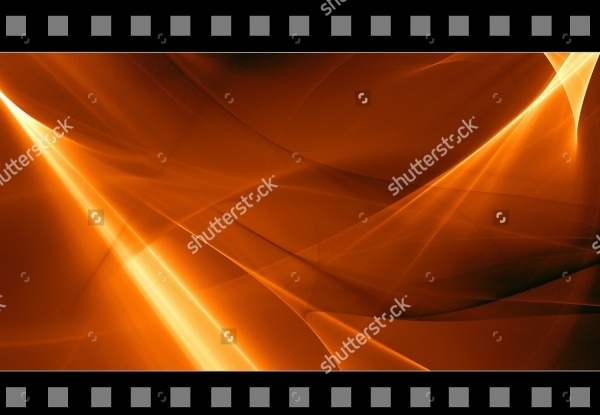 The overtone of sepia is quite unique to the film textures and can be seen here as well on this downloadable design on ShutterStock. 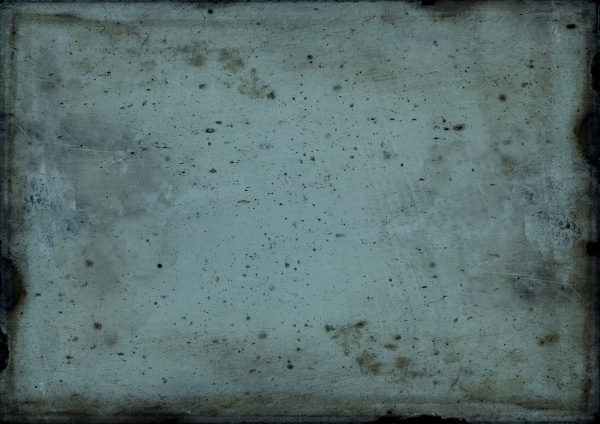 These are scanned vector textures created from vintage photographic papers, polaroids and old negative films. The resources are organized professionally in layered files and can be accessed and edited using Illustrator. 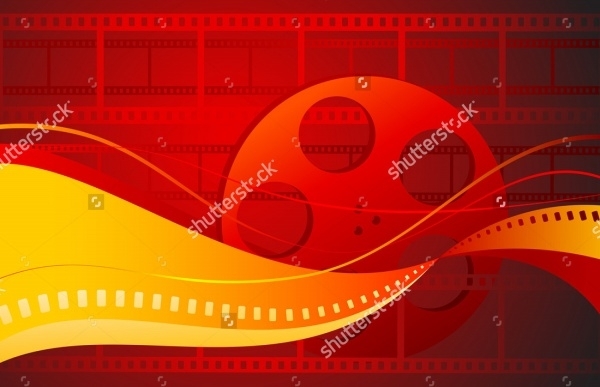 This is another simple and classic looking film roll vector texture in a high resolution on ShutterStock. It has a really modern look with the hi-tech design. 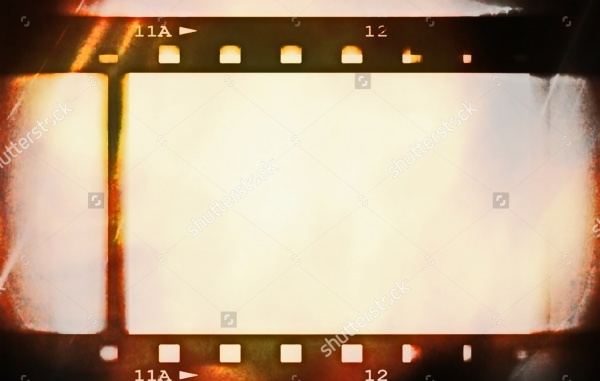 Here are a bunch of overlays that you can apply to your images and designs on photoshop to give them an old film texture with scratches and dust. 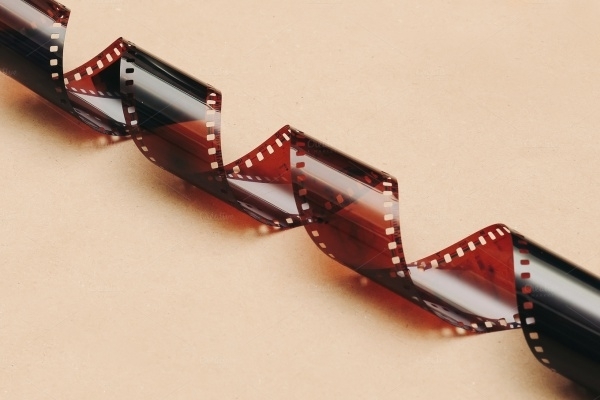 The pack contains 10 such retro textures to resemble designs commonly achieved through an old camera. 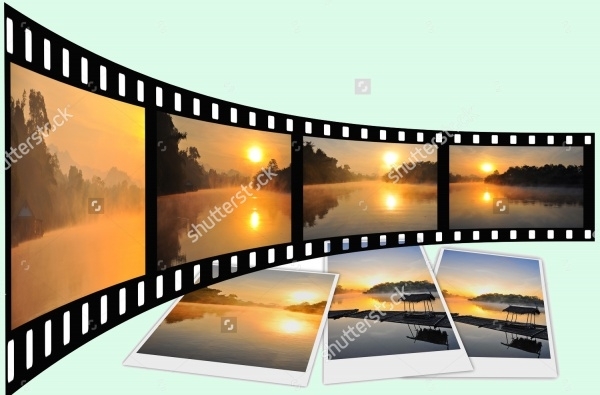 Download this amazing pack if you don’t want to spend hours in creating that retro looking photo. 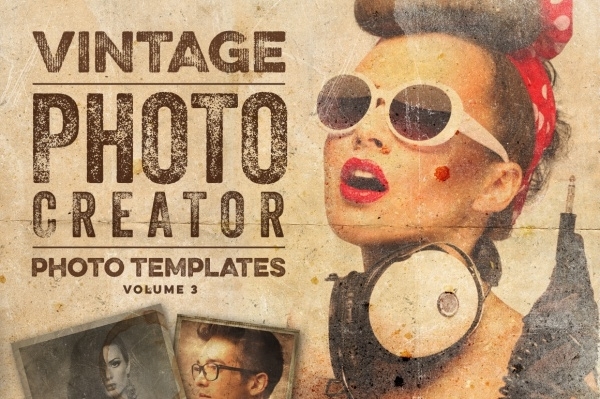 With these 8 vintage looking PSDs, you can create amazing professional images and designs. 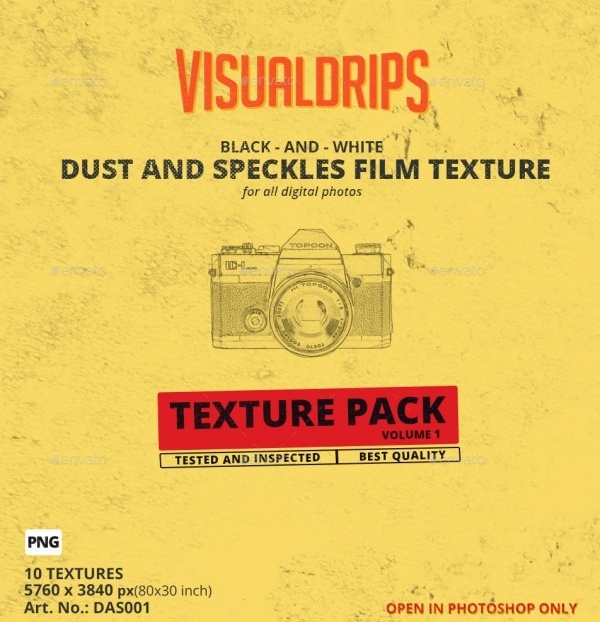 This is a perfect pack for photographers getting a hang of post processing. Some of these designs can act as backgrounds to a bunch of great designs. 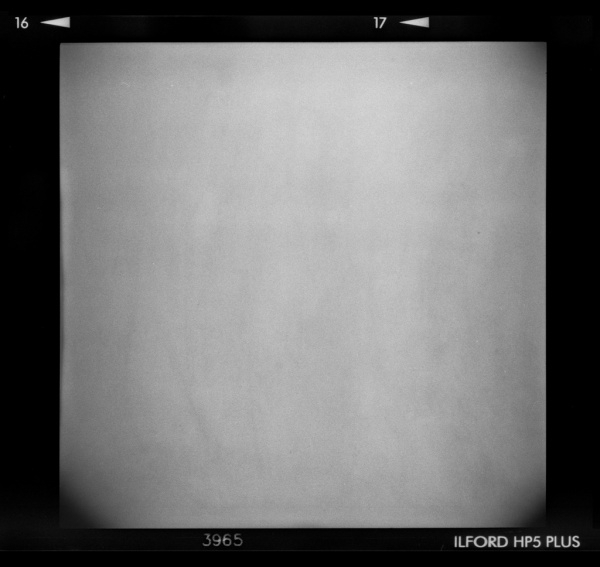 But interesting to see here is how amazing overlays can be created using these same dull overtones. These downloads often come with the help file to guide you through it even if you are new to the design world. No wonder these old and abstract designs are back in demand.